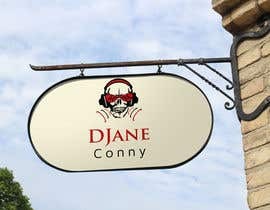 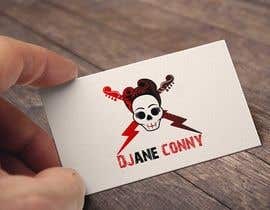 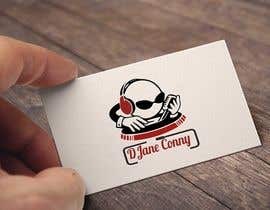 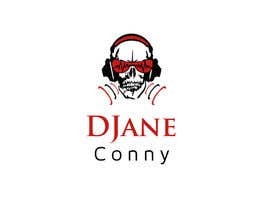 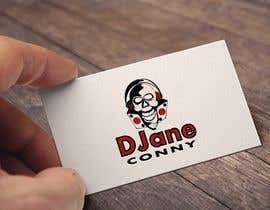 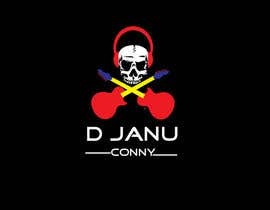 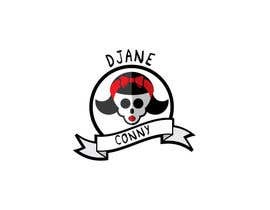 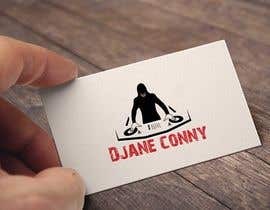 I'm in need of a cool logo for "DJane Conny", she's active in the Rockabilly, Psychobilly, Rock'n Roll scene. (style examples attached). 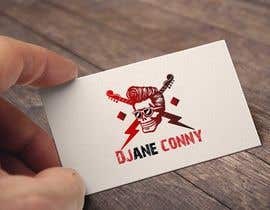 I'd like to see a max 4 colour logo with a feminine touch. 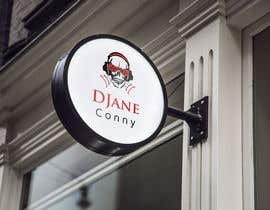 File needs to be .ai and suitable for Illustrator CS6. Hit me with your ideas! 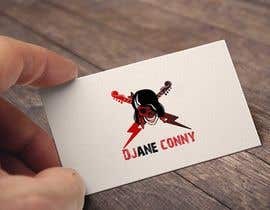 hello, please check #11 , rate or reject, thanks!